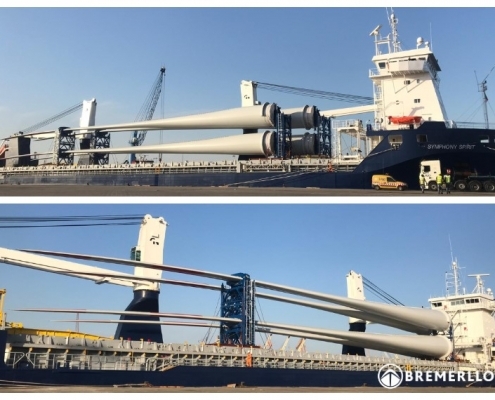 Bremer Lloyd has been awarded with the supply of the 96 Rotor Blades for the 200MW Trianel Windpark Borkum II offshore wind park in the North Sea. 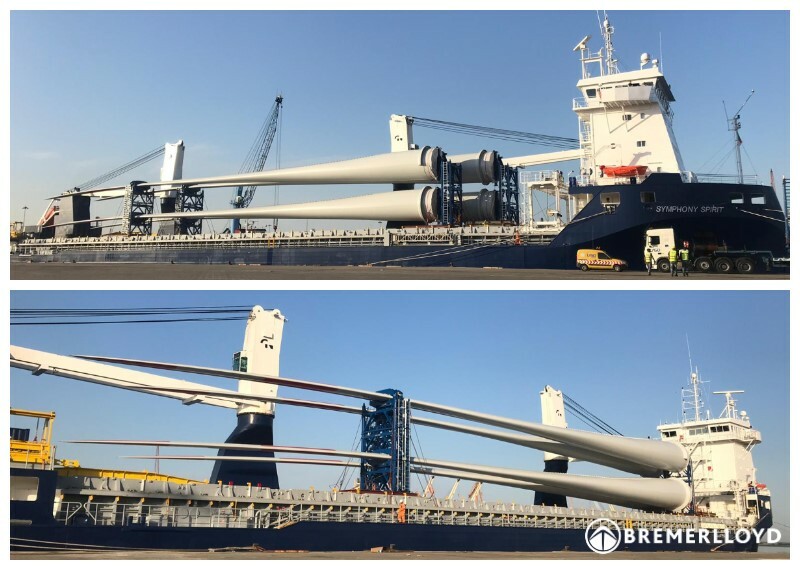 Bremer Lloyd is in charge for the engineering and sea transport, to ensure the most optimized intake for the rotor blades, measuring more than 76 metres in length including transport frames. After one year of intense pre-planning and the selection of the most suitable sea vessel, the rotor blades for all 32 wind turbine generators will be delivered until Summer 2019.